Rise up, Knight, and defend the heritage of the Church of God. 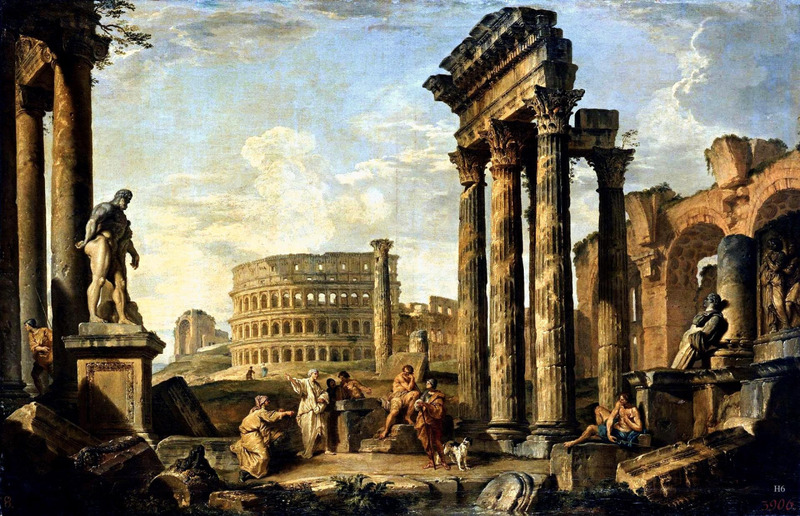 “The Novum Sacrum Imperium Romanum (Latin for, “New Holy Roman Empire,” or more precisely, “New Holy Empire of the Romans”) is a Catholic Religious-political movement that strives to restore the ideas of Christendom to a modern world that has forgotten them. It is an organization that supports Authentic Catholicism and strives to make its voice heard in the political sphere. 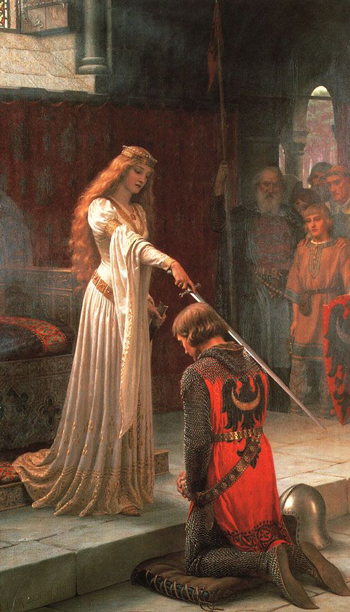 It supports the ideals of Catholic tradition, monarchy, chivalry, feudalism, justice, and religious truth. It is loyal to the Magisterium and the Church and follows its teaching as revealed by God through the Church. This page was started in the hopes of the beginning of a movement of like-minded individuals who see the corruption in our world today and desire it purged of it. We are the students of history who have looked through the window of time and seen better, brighter and more beautiful days; a window the modern world has shut in its desire to live in the shadow that cloaks their evil deeds by shutting out the lone voice in the wilderness that was once heard from a golden city upon a hill. Individuals who have either seen or experienced first-hand the suffering the institutions of the modern era have unleashed upon the world and have found the cure for this cancer; the cancer of revolution caused by the false promise of earthly utopia. We are the seekers of a better world: a healthier world, but not a perfect one. A better place where the proper way of living is accepted with humility and not pridefully cast aside in favor of human construction doomed from its moment of conception. This Facebook page is a place where those authentic followers of the Catholic Religion who refuse to accept the lies told about their religion in the public square or refuse to deny its contribution to western civilization can freely speak and form one voice against the prevailing tide of sin in the world today. 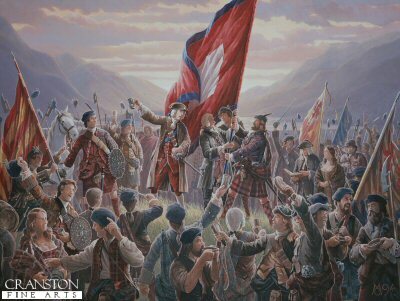 Raising of the Jacobite Standard. Traditional Catholics have often spoken of their position as “in the Catacombs.” This is a useful explanation of the situation, but it’s starting to become a problem. People have over the last half century started to glory in this state of being like it’s the normal mode of operation, or that it’s desired. 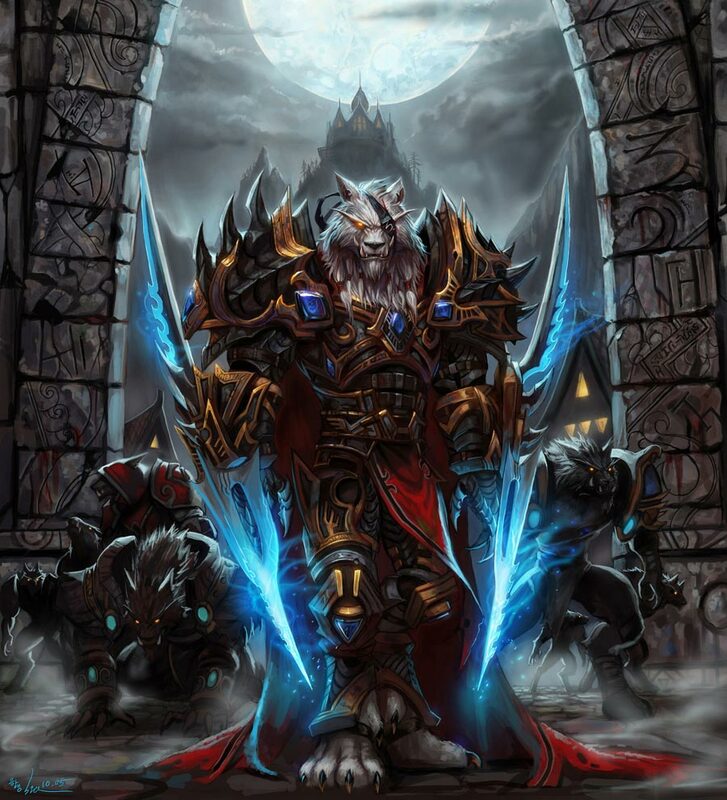 For many this is not deliberate, but simply the natural growth of “siege mentality” among TradCats like mold in a damp, dark place – such as a Catacomb. But that’s not all, lots of bad habits have cropped up as a result of this. We’ve taken on or joined larger groups of others Alien to us who have also been forced into exile here. Our temperament has become so adapted to life away from the world and among our own that we have forgotten how to not speak carelessly to our fellow man who do not understand our ways. We’ve ignored the Gospel command to love and pray for our persecutors as those here before us did (who escaped the Catacombs, I might add). 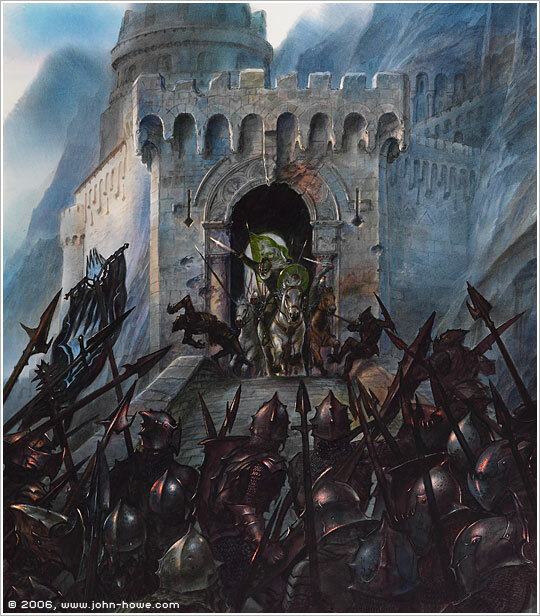 Down in the blackness our hope of rising up and reclaiming what was ours, to abandon the rotten low places in exchange for the holy high ones as our forerunners did on the Feast of the Lateran Basilica, has been lost. Possibly worse yet, our muscles have wasted away. Our eyes have become unable to bear the light of the sun. The free air cannot enter our lungs without sickening us. We have forgotten the use of many things that we in our haste left in the world above to our own detriment. Many have also gone mad as they ventured deeper and deeper into the corpse-filled caverns below. We take solace in polemic, in our own rantings and ravings, and leave the world above to drown in its sin with little heed to the Savior’s command to baptize all men. We have divided ourselves and look even upon those we once called friend with suspicion and doubt. This is a situation that cannot stand. I love the Society, have a newfound respect for Archbishop Lefebvre, and appreciate all those in the “Tradition” movement who have done good work to keep the Faith alive in its current state. I have met endless wonderful Catholics who are a part of all this. I hope they will be remembered in our history as those who kept our ship on course in a storm despite the madness of the captain and officers. But if I may be so bold, I do believe that the Archbishop himself would agree with me when I say things must be put back under control as soon as possible. This mutiny must only be temporary, and we must like Cincinnatus and so many other noble men like him put things back to normal so we may not be necessary anymore – that we may no longer desperately comb through all of Denzinger just to answer questions of the faith our forefathers’ clerics could answer if we but asked, that we may no longer look upon our fellow Catholics with distrust until they pass our own carefully crafted litmus test for a sensus fidei, that we may no longer fear our own clergyman, that we may no longer cower before the raised lash of any oppressor, that we may no longer be manipulated and used by outside agencies, that we may no longer fear for the future of our children – and justice can return to the land. 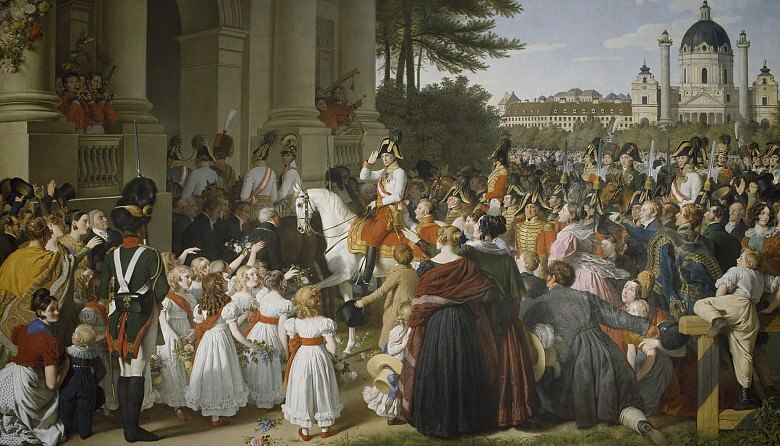 Return of the Emperor to Vienna. But first we must organize ourselves. We must deal with the dissent, disease, and discord in our camp. Like Joan of Arc we must drive the degenerates from our host who leech from us. We must begin to plant the seeds, even if we within our own lifetime and those generations living presently will never rest beneath the boughs of the trees that will grow from our toil – if those who come after us can, I will consider the work well-done. But the soil must be tilled, fertilized, cultivated – we must start from the beginning as the Apostles, though doubtless we have the benefit of 2,000 years of history that they did not possess. I cannot speak for all of you, but my course is clear: I will drag Authentic, True, Traditional Catholicism out of the Catacombs kicking and screaming if I must to save Christendom and ensure the salvation of souls. To whom much is given much is required, and I daresay in light of the present situation we’ve been given a lot – more than we deserve in some cases. The tools are there, all we need is a strategy to utilize them, and I welcome any man who would help me to do so. The Sermon of an Apostle among Roman Ruins. 1740s. Giovanni Paolo Panini. Italian 1691-1765. oil on canvas. Hermitage Museum. This entry was posted in Novum Sacrum Imperium Romanum, SSPX and tagged Catholic on July 13, 2015 by damselofthefaith.